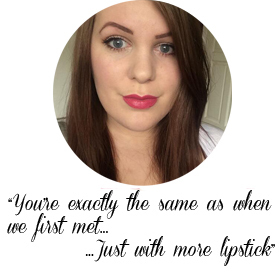 The above swatch was just ONE swipe of the lipstick - that how good the pigmentation and colour pay off is! It's such a creamy lipstick, it doesn't tug your lips at all when you apply it and it glides on with such ease, The staying power is also incredible! I can eat and drink and the only damage that is done is very little fading towards the inside of my lips and that can quickly be solved by rubbing my lips together or just blending with product with my finger to create a sort of stain effect. As I said previously, this lipstick is a very good dupe for Rebel by MAC in person and considering the price difference - it's well worth picking this lipstick up! It's definitely a lipstick I will be wearing a lot of this Autumn/Winter as it definitely creates a statement berry lip thats a definite must this time of year. I definitely can't wait to try more lipsticks from Makeup Revolution - I kind of want to try their unusual lipstick shades as well - like their blues, oranges and greens! I think I would be able to create some really unusual looks with those and have a lot of fun playing with them! 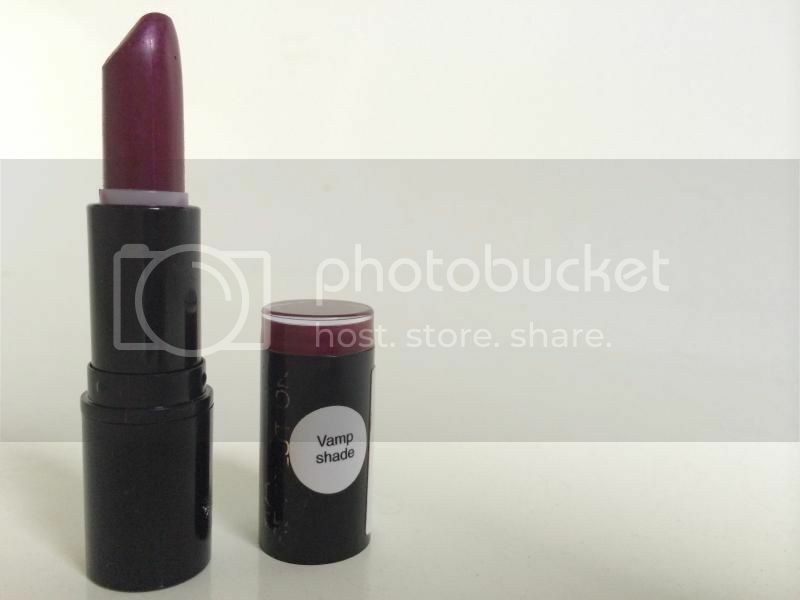 Love this lipstick I have it too, perfect for the current season.